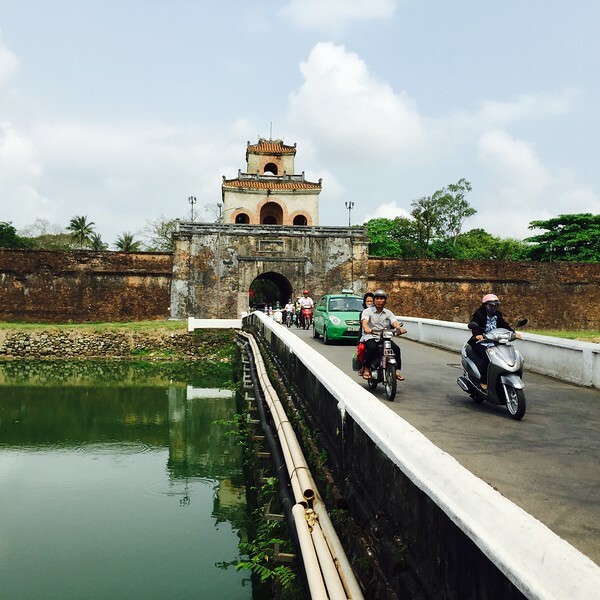 Approaching the Chuck Meadows gate at the Hue Citadel. On 31 January 1968, Capt. Chuck Meadows and the men of G/2/5 crossed the bridge under heavy fire in an attempt to enter the Citadel. When it became apparent this would not be possible, Capt. Meadows withdrew his men under the same terrible crossfire. The result was 5 Marines KIA and over 40 wounded.